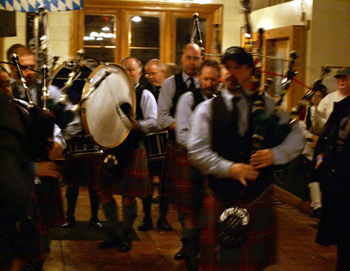 Join the Greater Richmond Pipes & Drums for the Legend Brewing Annual Anniversary Party! There will be music, special food, brews and fun! The Greater Richmond Pipes & Drums is proudly sponsored by Legend Brewing.